Word recognition is the ability of a reader to recognise written words correctly and virtually effortlessly. This ability is a result of a developmental process. 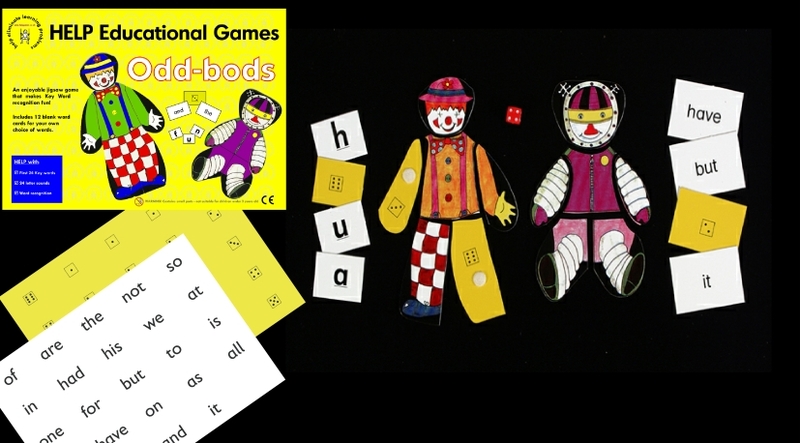 It is sometimes referred to as isolated word recognition because it entails a reader's ability to recognise words individually - from a list, for example - without the benefit of surrounding words for contextual help. 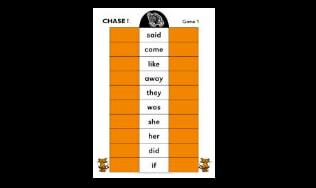 Chase helps with out of context word recognition and can be used 1 to 1, or for group work.